The application is designed by Specialty Software. PhoneLog is used to keep history of call done by a user in a call center. The application has been awarded from various popular places. Network version works as peer to peer or LAN networks. The application offers a simple and easy to work with interface. The application enables you to attach a reminder to your important calls. It allows you to email the report of your call by Outlook Express or by simple email application. 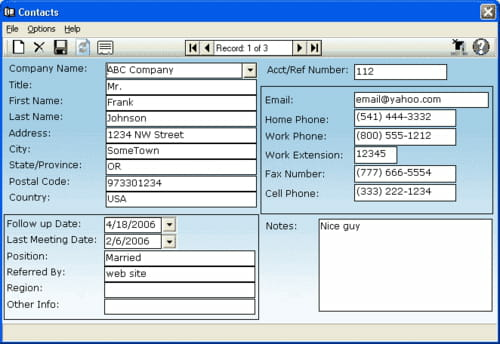 The application enables you to print reports also. It supports international Phone Number. The application is a shareware: the full version is available at $24.95 on the editor’s website. It is available in English version only. Latest update on November 20, 2016 at 05:15 PM.